Join us for the Shark 24 sailing event of the year! 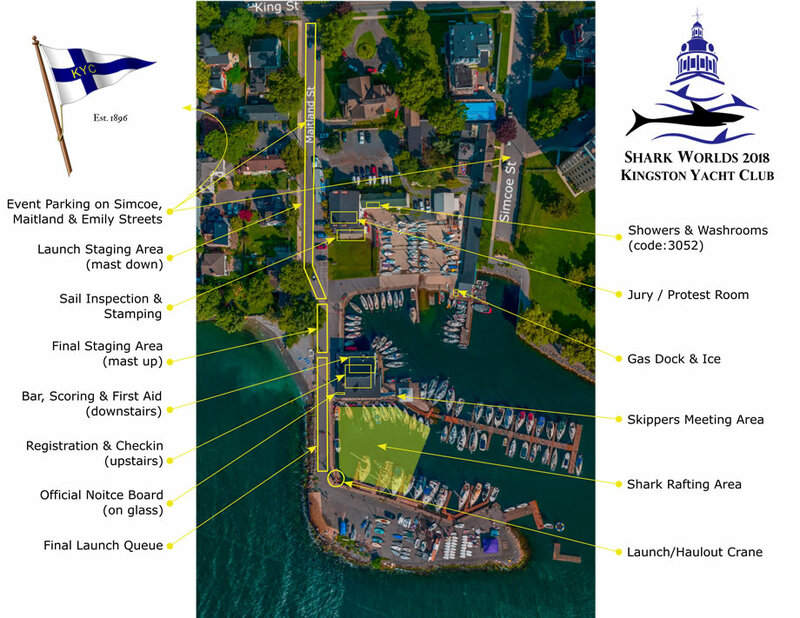 Kingston Yacht Club is honoured to host the 53rd Shark 24 World Championship Regatta. 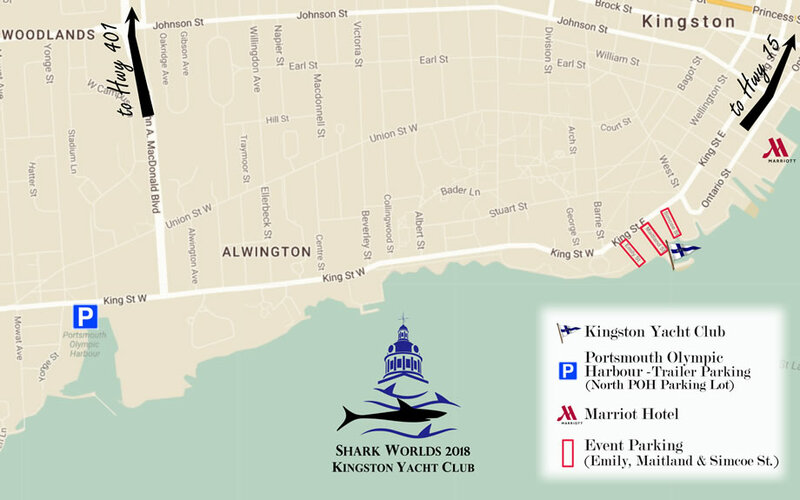 Kingston boasts the best fresh water sailing in the world and Kingston Yacht Club invites you to experience it! Purchases can be made by cash, debit or credit card. Regatta chits / tabs will be available. You can choose to upload your recorded tracks immediately over cell phone signal, or save them to upload over Wi-Fi. Turn on “Live Broadcast” and your friends can watch your race "live", on your raceQs’ journal page. 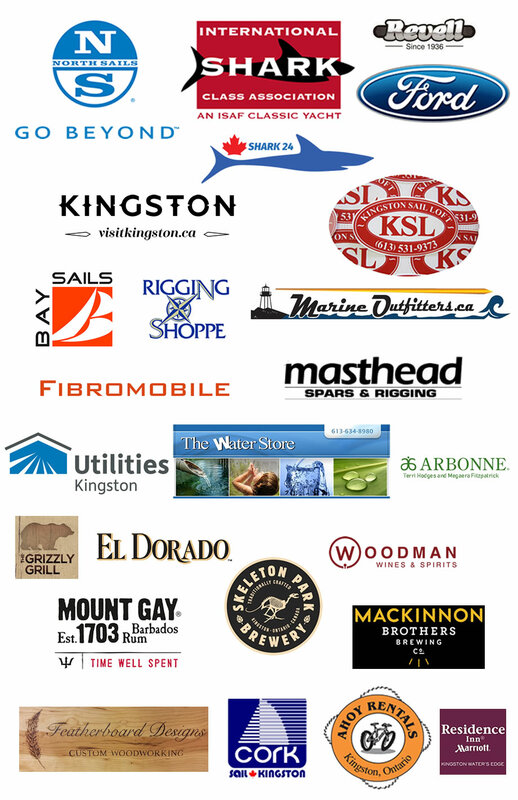 Residence Inn Kingston Water's Edge (650m from KYC) - Sponsored Acommodations - Special Regatta Rate! The Shark 24 Worlds Competition 2018 is pleased to have Geoff Webster as the official photographer of the event.